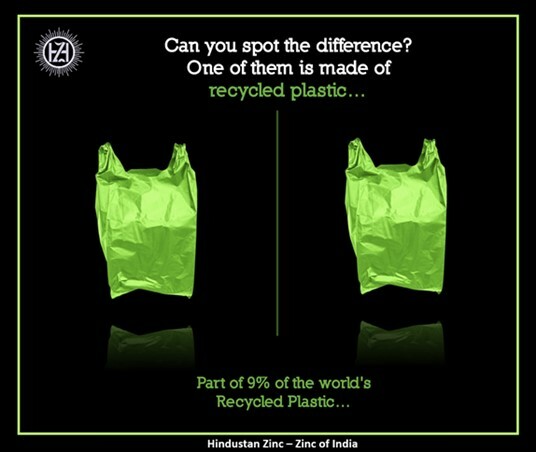 Udaipur: Let us start with the question, what is Plastic Pollution? As the world’s population continues to grow, so does the amount of garbage that people produce. On-the-go lifestyles require easily disposable products, such as soda cans or bottles of water, but the accumulation of these products has led to increasing amounts of plastic pollution around the world. As plastic is composed of major toxic pollutants, it has the potential to cause great harm to the environment in the form of air, water and land pollution.